If you own a business, you know how important it is to keep it safe. The last thing you want to find when you arrive at your business on Monday morning (or any morning, for that matter), is an obvious sign that someone has broken in. Walking into your business to find that you’ve been robbed and the place has been trashed is demoralizing, to say the least. Protect your business against vandals and thieves through increased security. Here are simple measures you can take to dissuade criminals (whether they’re first-time or repeat offenders) from breaking into your place of business, stealing your cash and important stuff, and creating havoc. 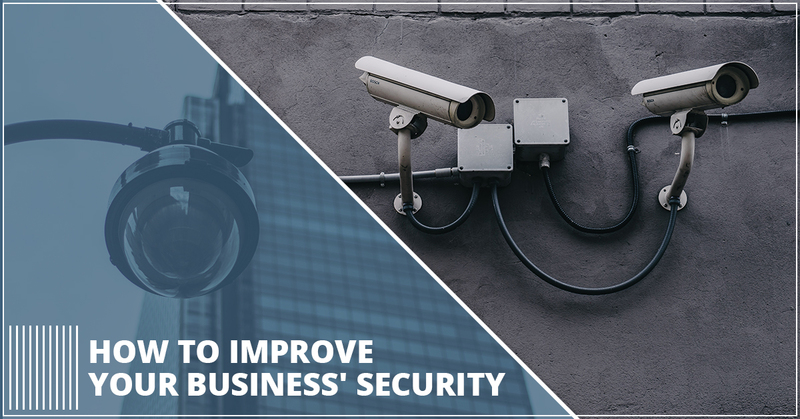 While many businesses opt for a full security system in place with a service attached to the system, this is not the only option available to you to protect your business. Monthly service fees can be costly with this setup; a less expensive alternative is to have sensors installed in important areas. Turn the system on at the end of the day after everyone has gone home. When any of the sensors pick up movement, a high-decibel alarm goes off to scare away would-be thieves and thrill-seekers. These DIY systems are fairly simple to install, and they’re suitable for both home and business use. You can put sensors on your windows and doors, and you can also install them in hallways and other areas to detect motion. The loud, piercing alarm is often enough to thwart any burglary or breakin attempts. Just remember to reset the alarms in the morning or anytime you enter your place of business. Emboldened criminals can try to rob your business even in broad daylight while people are working there. To prepare for these cases, you’ll need to develop a security plan and go over its details with your employees and business partners. Train your employes on what to do in such a scenario. For tips on do’s and don’ts, check with your local law enforcement center for materials and resources that can help you develop a security plan and train your employees. One of the best ways to protect your business is still the old tried-and-true way, which involves installing effective locks and making sure to lock up every day at closing time. You’ll probably also want to lock entrances that are located in more hidden places; criminals often scope target locations beforehand to find the easiest ways to enter unnoticed. For this reason, you’ll want to keep back doors, side doors, and any entrances that are hidden from view locked both after hours and during business hours. As far as your main entrance goes, you have options here, too. If customers are coming and going all day long, you’ll need to keep this door unlocked during business hours, but remember to lock up after hours. 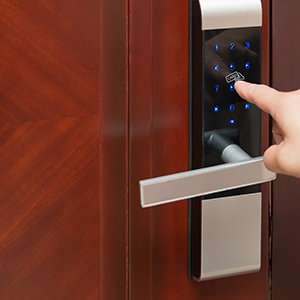 If you have the type of business where not too many people come and go on any given day, consider the type of door that lets anyone out but requires a key or electronic ID to enter. Depending on the type of business you run, where it is located, and how often people doing business with you come and go, you may need to keep even your front door locked to the outside world, for the safety of your business and everyone inside. To rekey door locks, to have sturdy locks installed, or for any other locksmith-related services for your business, get in touch with Bill’s Lock & Key. 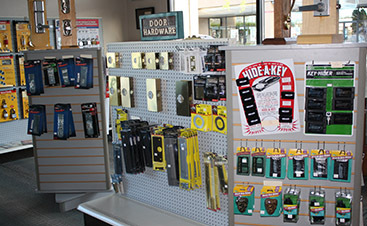 Our locksmiths are knowledgeable, reliable, and courteous, and they’re ready to assist you with improving your security at your business or home. 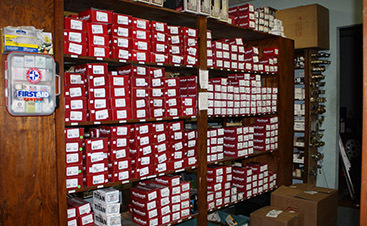 Home and commercial safes with a variety of lock options. Rekeying a home you’ve just purchased, preferably before you actually move in. Securing any commercial property you may have. Serving as your personal auto locksmith. 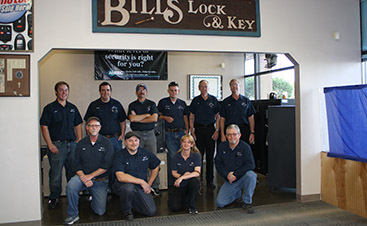 For quality, affordable locksmith services you can rely on, contact Bill’s Lock & Key in Albuquerque today!